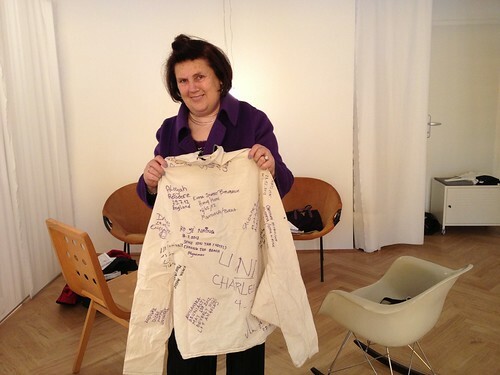 Suzy Menkes, famous fashion reporter and editor for the International Herald Tribune, is visiting Vienna. 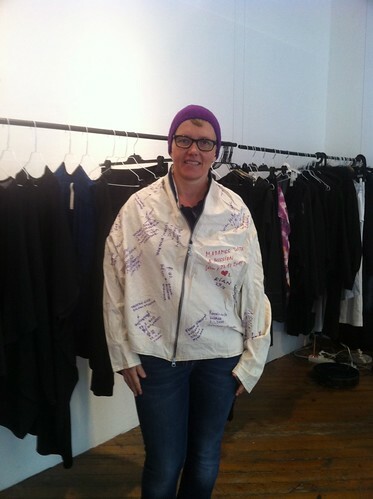 She likes our Global Jacket Project for the social approach to fashion. 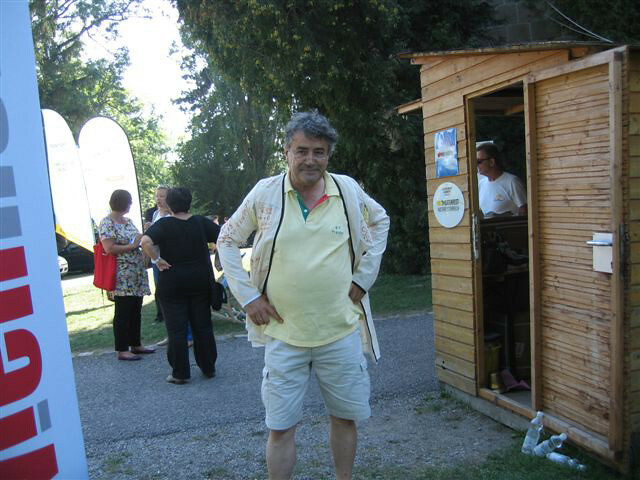 Adi Hirschal is director of the summer festival in Laxenburg. He also directed the comedy “The Count of Laxenburg” and plays the best divorce judge of Paris. Susanne Felicitas Wolf is the author of “The Count of Laxenburg”, referring to the musical comedy “The Count of Luxemburg” by Franz Lehar. 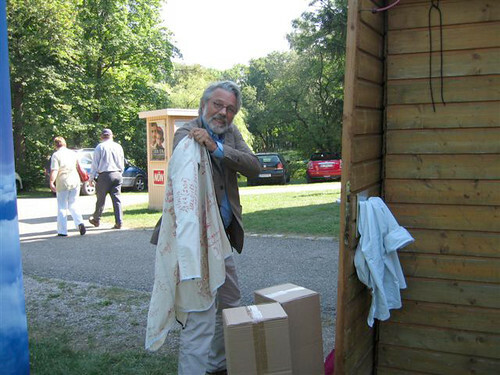 Ferdinando Chefalo is doing the choreography for “The Count of Laxenburg”. 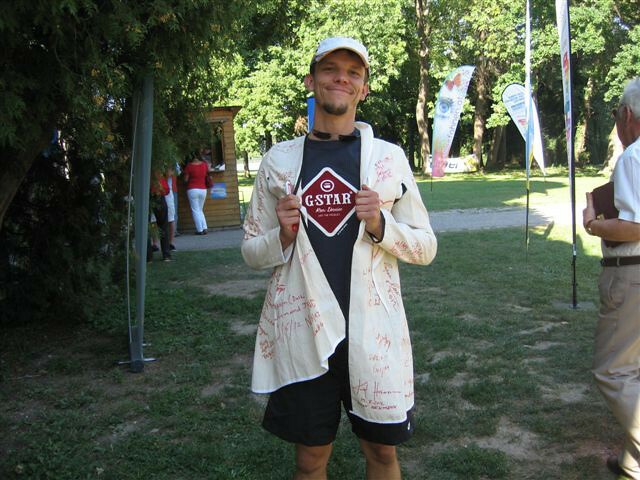 He is well known for his work for the Austrian TV shows Dancing Stars and Starmania. Valentin Schreyer plays the lead character Renè Count of Laxenburg. Claudia Kottal plays Angélique Dumont in “The Count of Laxenburg”. Julia Schranz plays Miss Maria in “The Count of Laxenburg”. Ronny Hein plays Lord Kralovec in “The Count of Laxenburg”. Bernd Jeschek plays Prince Boris Rasputin Basilsky in “The Count of Laxenburg”. GlobalJacketProject is proudly powered by WordPress.